Read through the insert carefully before taking this medication. Keep this insert. You may need to reread it. If you have any doubts or questions, consult your physician or pharmacist. This medication has been prescribed for you personally and you should not pass it on to others. It may prove harmful to them, even though their symptoms may be the same as your own. The active ingredient is metformin (DOE) hydrochloride. Each film-coated tablet contains 850 mg of metformin hydrochloride, corresponding to a 662.9-mg metformin base. The excipients are: povidone K30, magnesium stearate, hypromellose. Dianben 850 mg is available in film-coated tablets. Each box contains 50 tablets. Dianben 850 mg belongs to the group of medications called Oral Anti-diabetics. It is used for the treatment of adult diabetes (Type 2), particularly in overweight patients, when diet and physical exercise alone are not sufficient to achieve satisfactory glucose levels in the blood. Dianben 850 mg can be used as monotherapy, or combined with other oral anti-diabetics, or with insulin. have ketone bodies or sugar in your urine (this may mean you have ketoacidosis) or diabetic precoma. If you present symptoms such as: lack of appetite, abdominal pain, nausea and vomiting. These could be caused by the presence of a disease called lactic acidosis. If you suffer from any of these symptoms, consult your physician at once. He or she will tell you to have regular hepatic and renal function tests and blood analysis during treatment with this medication. If you are going to be treated with an iodinated contrast agent, since this will mean you will have to discontinue treatment with this medication 48 hours prior to this contrast. If your physician prescribes you insulin or sulphonylureas as well as this medication, your blood glucose level is likely to decrease. Dianben 850 mg should be taken with or immediately after meals, so as to reduce its gastrointestinal side effects. Never take this medication with alcohol. Consult your physician or pharmacist before taking a medication. Inform your physician if you are pregnant or are planning to become pregnant. In this case, your physician will indicate the adequate treatment for your diabetes. During pregnancy your diabetes should be treated with insulin. Consult your physician or pharmacist before taking a medication. Breast-feeding is contraindicated while taking this medication. Treatment with Dianben 850 mg as a single medication (monotherapy) does not cause any lowering of blood glucose levels (hypoglycemia) and so does not affect your capacity to drive or operate machinery. Your physician will adjust your dosage of Dianben 850 mg, in accordance with your renal functioning, which must be monitored regularly. Do not administer Dianben 850 mg to children. Inform your physician or pharmacist if you are taking or have recently taken other medications, including those sold over the counter. Alcohol and medications that contain alcohol: Concomitant use with Dianben 850 mg may produce lactic acidosis. Iodinated contrast agents: Concomitant use of substances employed for establishing diagnoses with Dianben 850 mg may alter your renal function. Glucocorticoids (intravenous, intramuscular and external administration): Concomitant use of medications employed as immunosuppressants and anti-inflammatories with Dianben 850 m may increase glucose in the blood (hyperglycemia). Beta-2 agonists: Concomitant use withDianben 850 mg may increase the amount of glucose in the blood. Diuretics: Concomitant use of medications that increase the amount of urine with Dianben 850 mg may increase glucose in the blood. Concomitant use of medications to reduce high blood pressure belonging to the ACE (angiotensin-converting enzyme) inhibitor group and Dianben 850 mg may decrease glucose levels in the blood. Anti-inflammatory agents for pain relief called NSAIDS (non-steroidal anti-inflammatory drugs) and Dianben 850 mg may alter your renal function. Follow these directions unless your physician has advised you otherwise. Remember to take your medication. Your physician will inform you as to the length of your treatment with Dianben 850 mg. Do not stop treatment since doing so may halt the expected effect. Swallow the tablets whole without chewing them and with a sufficient amount of liquid. If you think that Dianben 850 mg action is too severe or too mild, inform your physician or pharmacist. If you need to take two or more tablets per day, take them separately, in other words, morning, noon and night. 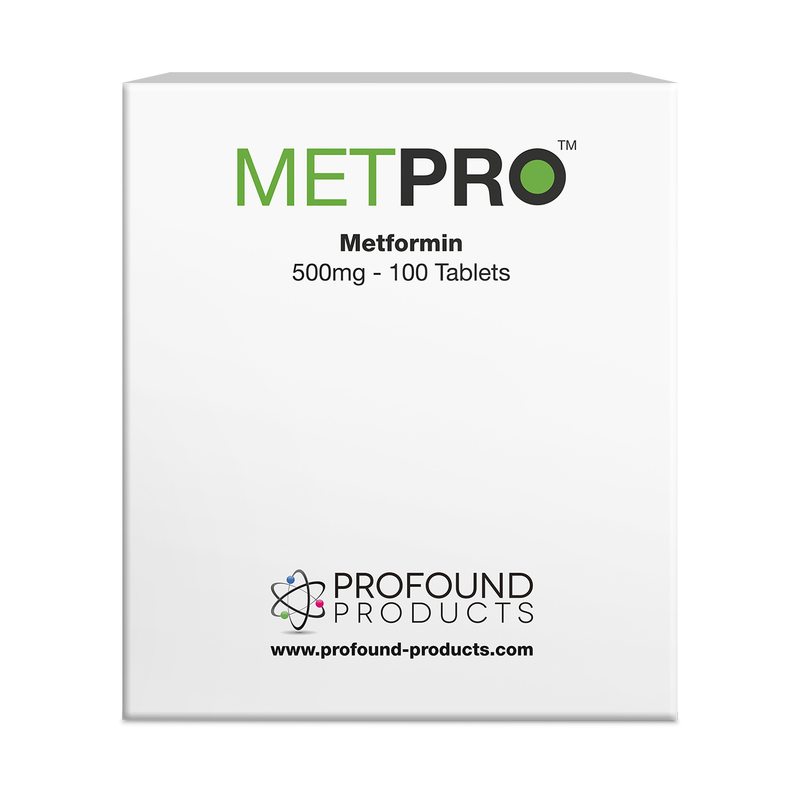 The recommended daily dosage when initiating treatment is one tablet (850 mg of metformin hydrochloride 2 or 3 times daily, meaning a daily maximum of 3 tablets per day (2550 mg/day) administered during or immediately after meals. Consult your physician or pharmacist at once. In the case of overdose or accidental swallowing, consult a physician or your local toxicology office. Report the amount swallowed. An overdose of metformin may cause a lactic acidosis (see section 2 “Before taking Dianben 850 mg”). Since this alteration is deemed a medical emergency, it must be treated in the hospital. Hemodialysis is the most effective treatment for it. If you forget your dose of Dianben 850 mg one day, continue with your usual dosage the following day. Do not take a double dose to compensate for the forgotten dose(s). Like all drugs, Dianben 850 mg may have side effects. Gastrointestinal disorders: nausea, vomiting, diarrhea, abdominal pain and loss of appetite. Skin disorders: redness of the skin (mild erythema) in very sensitive patients. If you notice any other side effect not mentioned in this prospectus, report it to your physician or pharmacist. Keep Dianben 850 mg out of children’s reach and sight. No special storing conditions required. Do not use Dianben 850 mg after the expiry date indicated on the container.